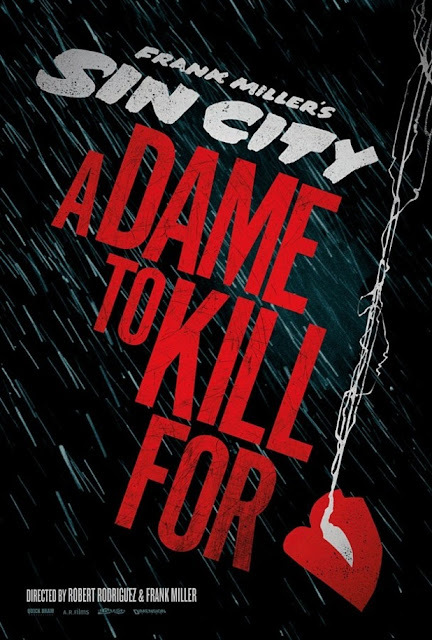 Just to make it official Robert Rodriguez has released a teaser poster for 'Sin City: A Dame to Kill For' Frank Miller is expected to return to co-direct. Mickey Rourke, Rosario Dawson, and Michael Madsen are among the cast expected to reprise their roles for the Sin City sequel. The film is due to be based on the second volume of Miller's noir comic series. Its set for release on October 4, 2013.